Thrift store finds. 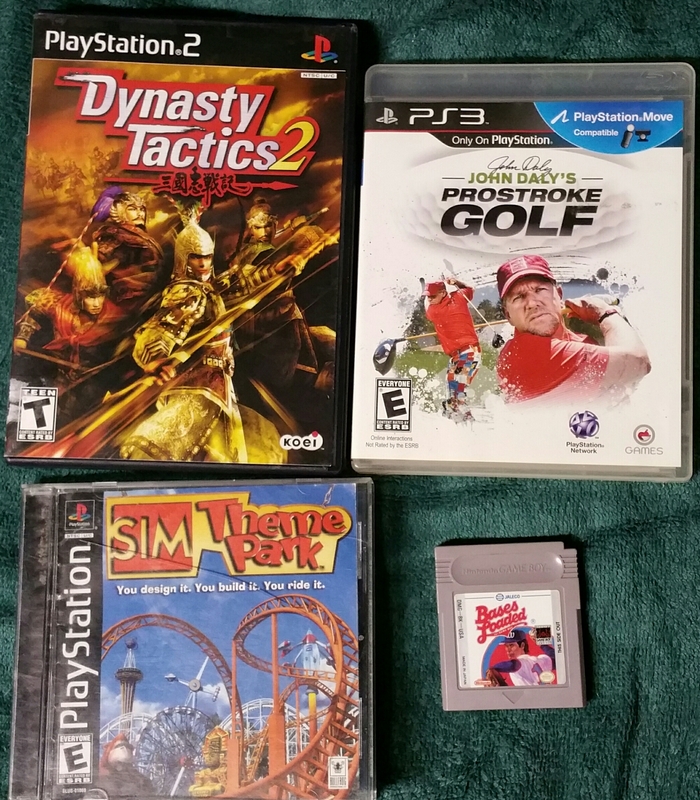 Unspectacular, but some games I’ve been looking for. How something as simple as Bases Loaded on Game Boy has eluded me all these years, I’ll never know.